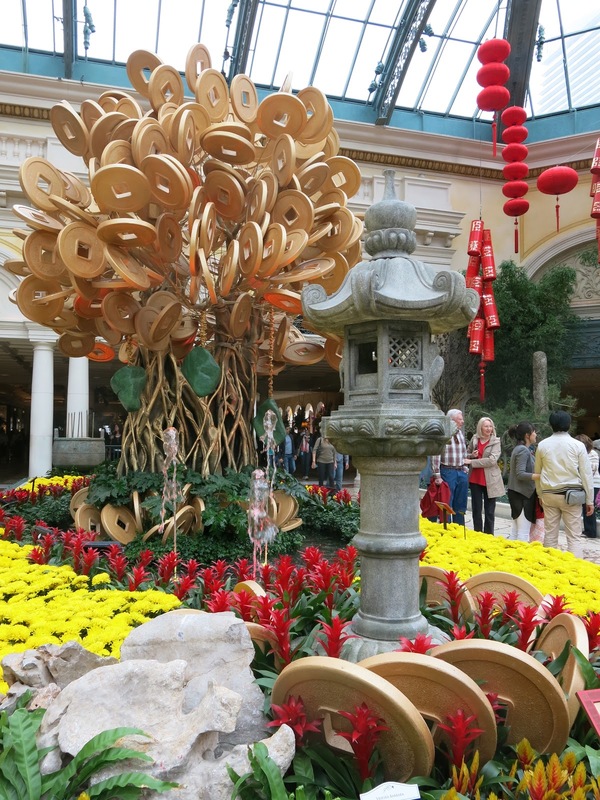 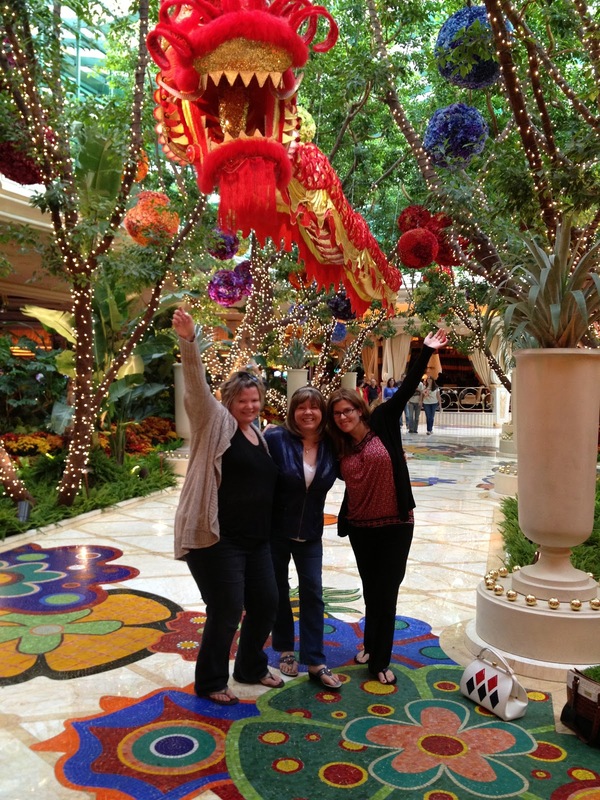 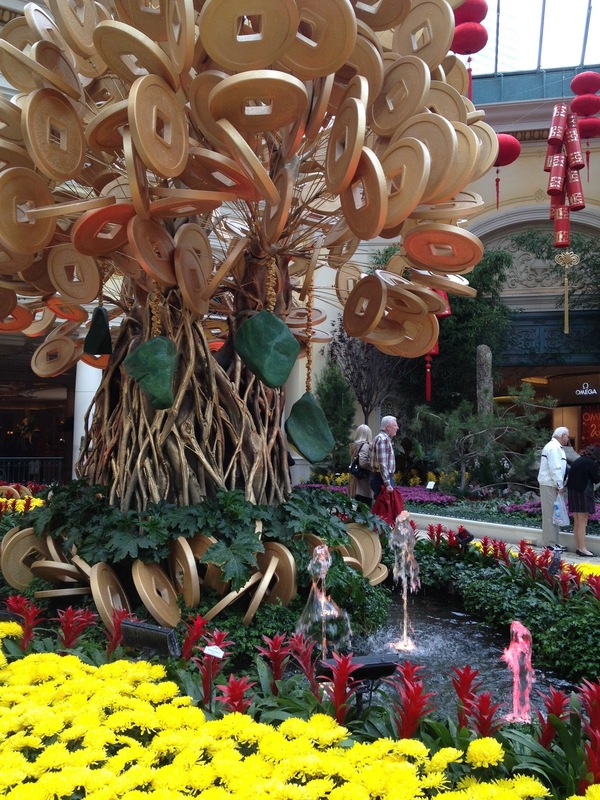 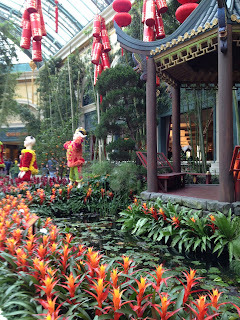 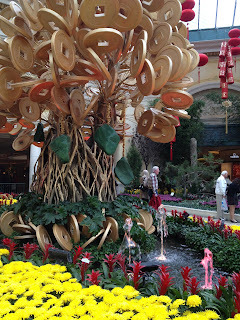 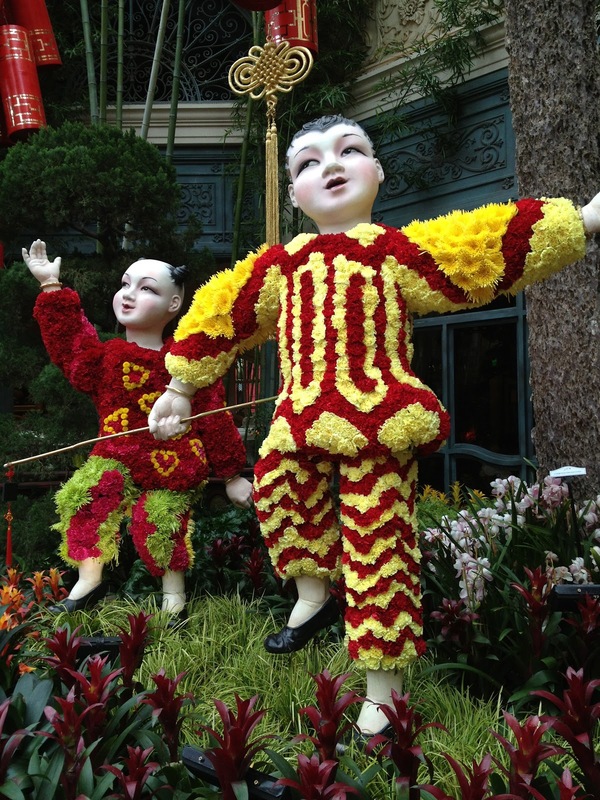 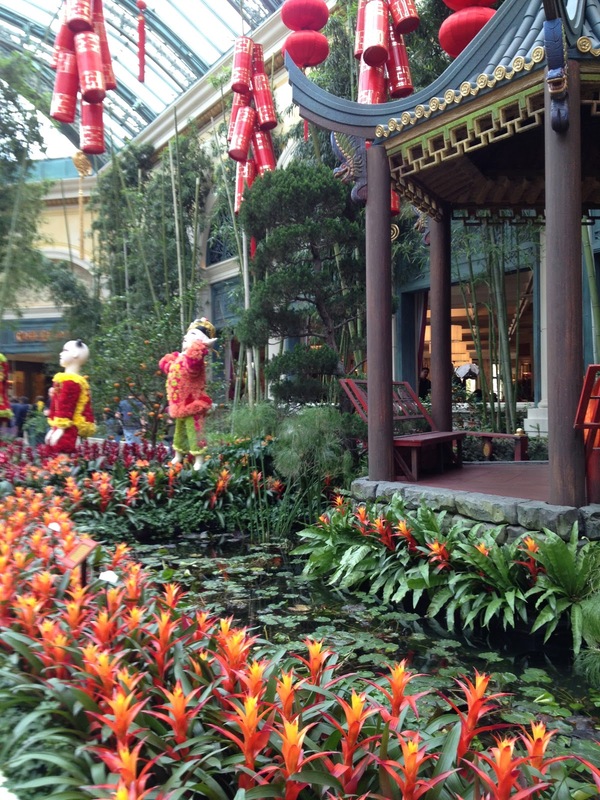 LAS VEGAS DAZE: Chinese New Year, Vegas Style! 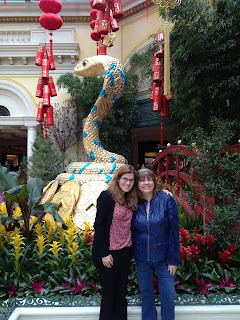 With Gwen and Jen in front of one of the Wynn snakes near their main entrance. I enjoyed the beauty of Wynn and Encore for three nights, the gambling not so much! 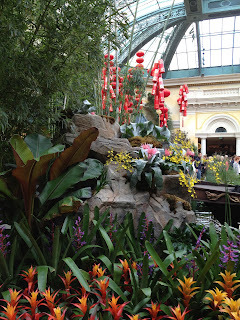 Thanks for the reports so far Diana, and while I love your blog and reports and look forward to each one, sometimes it is torture to read as I wait for my own trip as it makes it hard to wait patiently :) . 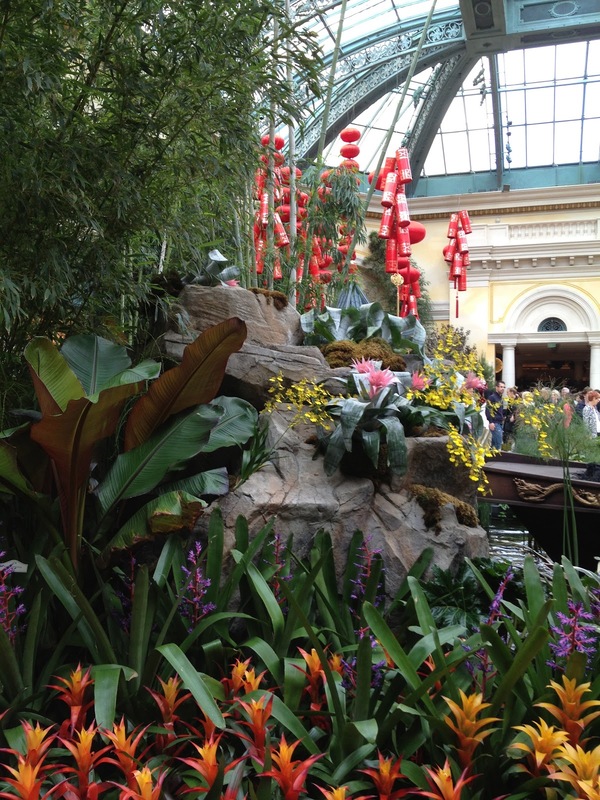 I love walking around seeing the Bellagio and Wynn and just the atmosphere of chilling in Vegas and your picture bring that right out. Thanks again for the time and effort to take pictures and write up your reports, they are greatly appreciated! !